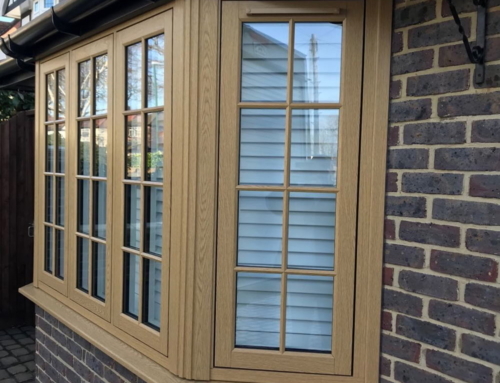 As a manufacturer, supplier and installer of an extensive range of bespoke windows and doors, we work with many customers from businesses and trade, as well as homeowners. We always strive to deliver the highest service standards from the moment you get in touch to completing the project on time and on budget. However, while this is achieved through well-planned processes and smooth operations, it’s not without its challenges. Here’s how we use our knowledge and expertise to overcome some of the biggest window and door installation challenges. There are a number of reasons fast and efficient delivery is required for an installation. 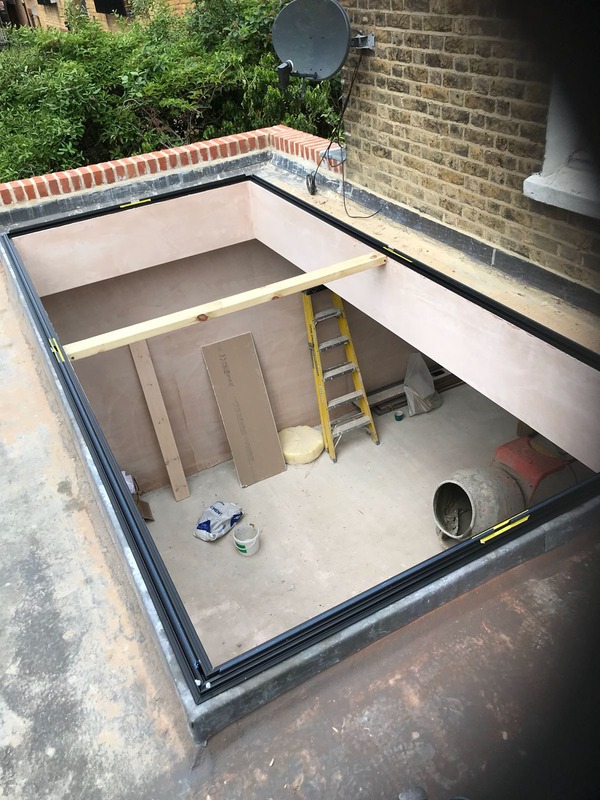 Perhaps a trade customer has been let down by their supplier, or there’s a tight schedule of works to adhere to for successful project completion. Luckily, we have an array of options for overcoming this challenge. 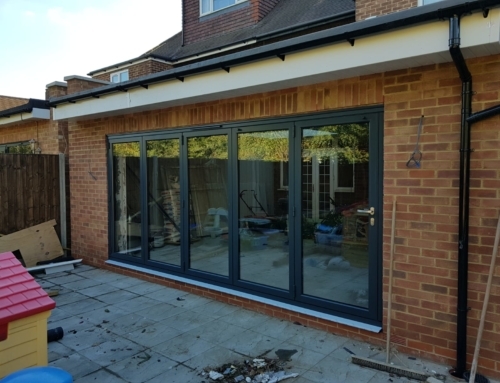 We offer our clients something most other window and door companies don’t – we have an on-site factory and production team which allows us more control over the manufacturing process. We even provide an express service on some of our uPVC windows and doors to deliver a 24-hour turnaround time. For other products, the leading manufacturers we work closely with may also offer similar delivery times for standard products. Origin, for example, have express services on some of their aluminium products. 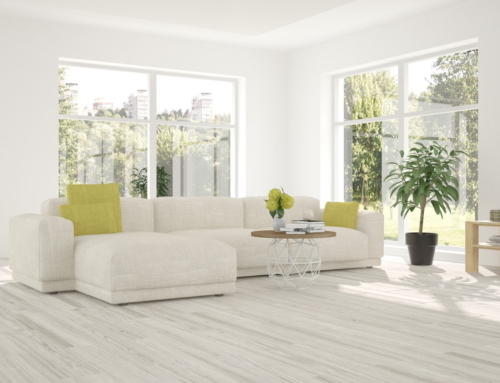 Smaller windows and doors can be lightweight, but some products are heavier than others. This is true if dealing with large panes of glass or wide frames such as those for sliding doors or bifolds. It’s easy enough when a customer requires products installing at the back of a property if there’s a side gate, but sometimes we have limited access and will need to transport products through the home and even up flights of stairs. We have a range of safe and suitable options for carrying windows and doors, always taking care to keep the products and property safe from damage. We always complete a site survey at the start of the process so that we understand specific requirements, and many of the products are flat packed so that they can be put together at the site of installation. As well as manufacturing our own uPVC windows and doors, we also work with suppliers who deliver our parts. While we strive to only work with reliable companies who have the same high standards for customer service as we do, unforeseen circumstances can lead to delays. Therefore, we have a variety of alternative options available, including temporary solutions to prevent any refurbishments being delayed. 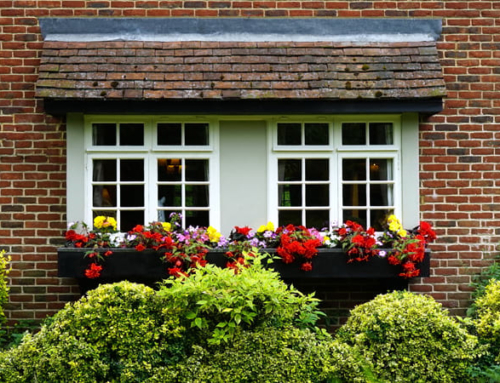 Looking for reliable window and door installations? 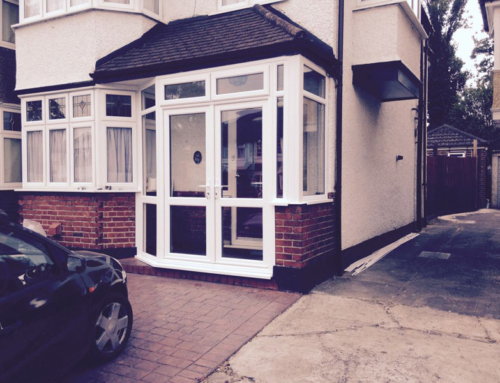 Here at Your Price Windows, we work closely with customers based across London and the Home Counties, carrying out high quality installations in areas such as Morden, Tooting and Caterham. If you’d like to speak to an expert about ideas for new windows or doors for your property, simply contact us for a chat today.